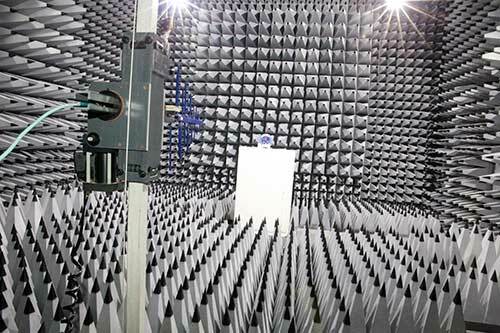 Compliance Engineering International provides Radio Testing and Approvals for the majority of global markets. Our team has excellent knowledge of the particular requirements, helping radio manufacturers comply with the legal global market regulations for their products, improving both time-to market and world-wide market penetration. The product types we typically cover includes: short range devices (SRD), RADAR, alarm products, automotive, wearable devices and medical devices. Compliance Engineering International is ILAC and UKAS accredited to EN ISO/IEC 17025:2005, a Notified Body for the Radio and Telecommunication Terminal Equipment (R&TTE) Directive, and work with a number of Telecommunication Certification Bodies (TCB). Using Compliance Engineering International as your third party laboratory will provide you with the technical expertise and testing experience you need, as well as fulfilling the independent role that your customers still require.